Registering for camp is quick and easy! Complete the three step process below to sign up for Camp LEAP IN. An application is not considered complete until both the registration form and $50 deposit have been received.  If your child does not receive a spot at Camp LEAP IN, your $50 deposit will be refunded. Download, complete and email/mail in your registration form. PayPal charges merchants a fee to use their service. The additional 3% fee is to cover our cost of providing you the convenience of paying online. If you’d rather send a check via mail, our mailing address can be found on our registration form. Wait one week to receive confirmation of your child's acceptance via email. Sit back, relax and wait! Has your child attended camp before and is over the age of 12? Campers must be at least 12 years old and have attended camp previously to qualify to be a CIT. Pediatric speech and occupational therapy in Greensboro, North Carolina. Copyright © 2019 Senses Therapies, LLP. All rights reserved. This site contains general information about medical conditions and treatments. The information is not advice, and should not be treated as such.  Senses Therapies assumes no responsibility for errors or omissions in the content.